A Nigerian-born former administrative assistant at leading national firm Shoosmiths has been awarded damages for harassment after another member of staff standing by her desk said that “struggling immigrants should go back to their country”. 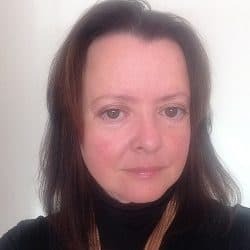 She was awarded £1,000 for injury to feelings by an employment tribunal, but her other claims of discrimination and victimisation over the handling and outcome of her subsequent grievance and dismissal were rejected. Bosede Sule worked as an administrative assistant in Shoosmiths’ Manchester property department. The tribunal noted that there was some confusion about whether the comment made by a PA referred to ‘immigrant’ or ‘immigrants’. Either way, the PA strongly denied saying anything and partner Barbara Rollin, who handled the grievance procedure over it, found that the remark was not made at all. However, the tribunal in Manchester said counsel for Shoosmiths did not specifically challenge the claimant’s evidence about it. Also, without her evidence, it could not know the purpose of the words. It added: “It may or may not be relevant that in the grievance statement it is recorded that [the PA’s] father is Nigerian”. The tribunal concluded: “We feel it was reasonable for the claimant to have been upset by the remark being made in her presence although not directly towards her. The tribunal recounted: “Ms Rollin took the view that the claimant was not letting go in terms of reserving the right to raise the matter again but was not wanting to appeal either, so she had to consider at [a follow-up meeting] how matters should proceed. The tribunal said it could not find any evidence of discrimination in the course of the grievance process, which it considered was “full and fair”. “The fact that the claimant did not agree with the outcome does not, in our view, mean that the respondent was in any way discriminatory. It concluded that the reasons for the dismissal were not race but “because the events related to matters before and after the grievance and in particular the way in which the claimant was not able to let the matter drop whilst not appealing either. 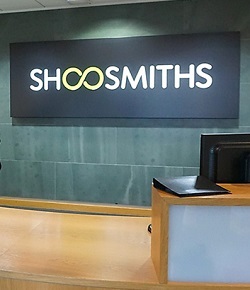 A Shoosmiths spokeswoman said: “Shoosmiths went through the proper process and procedures and this was accepted by the tribunal. 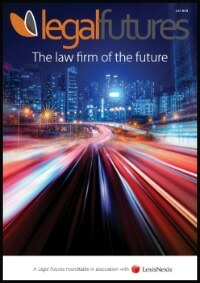 “The claimant’s claims of discrimination against the firm were rejected. 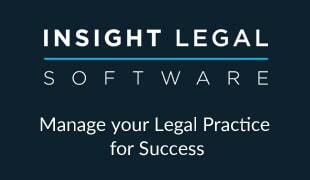 Despite approving of the process followed by Shoosmiths, the tribunal concluded that a single comment allegedly made to the claimant by a co-worker was an act of harassment and awarded compensation. If this had taken place in Belfast, Northern Ireland the award could have been as high as £5k plus.